Dishes on the menu include ethically sourced Irish rose veal tartare served with artichoke puree and crisps (€22 as main) in Charlotte Quay, while in The Exchequer, chef, Martin Montgomery is serving up a Kassler cherry smoked bacon chop with fondant potato, parsnip puree, cabbage and baby carrots (€25). Each diner will also receive a complimentary bottle of Peroni Gluten Free beer to accompany their mea. 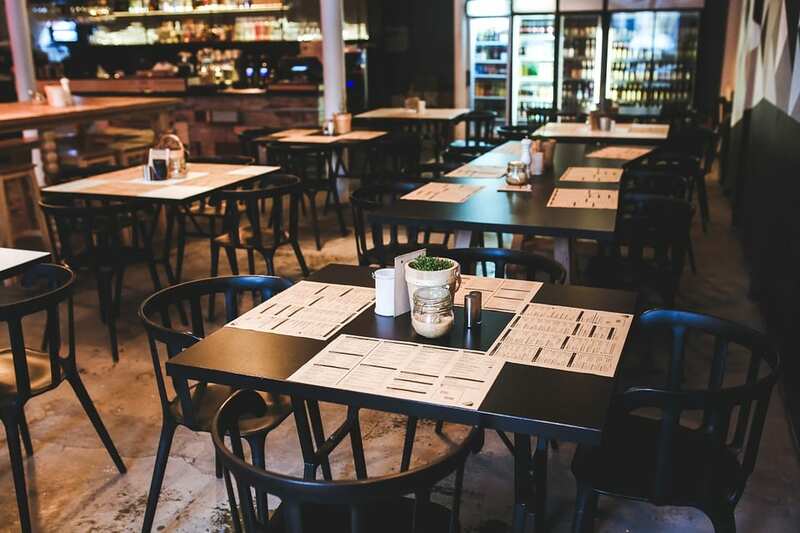 Participating restaurants include; Café en Seine, Rustic Stone, Fade Street Social, Brasserie Sixty6, House Leeson Street, Sophie’s, Roberta’s, Layla’s, Isabelle’s, The Lucky Duck, The Grayson, Angelina’s, The Still House Down, Neill’s Hill Belfast, Acton’s Belfast, Soho Bar Cork, and Brick Lane Cork. Visit Peroni’s Facebook page for more information. Dublin’s Chinese New Year Festival is taking place in venues around Dublin City until February 17th. The 2019 festival celebrates the year of the pig and marks the 12th year of the festival. There are many events happening around the city from cookery demos to food tours and much more, there is something to suit everyone. Find out more about what’s going on here. Newly launched Chinnery Gin will collaborate with Chew food for nights of delicious cocktails and chinese food at The Big Romance on Dublin’s Parnell Street. 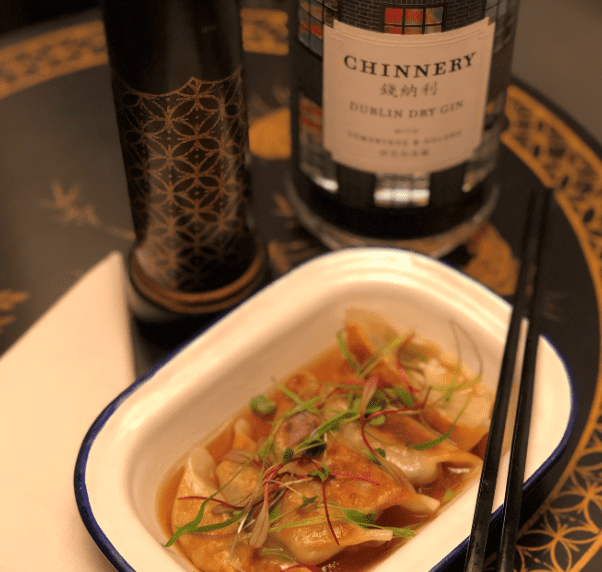 Chew chef Adam Kenny has added a delicious Pork Potsticker served with a Mushroom Consommé flavoured with oolong tea and Chinnery Gin to the menu, and it will be available at The Big Romance until February 17th, at €7. This is the perfect match for a Chinnery gin drink, which is inspired by the Old China Trade and the travels of artist George Chinnery, and contains osmanthus flower and oolong tea, sourced from China. This long table supper club takes place in the beautiful White Room, upstairs in the Union Cafe in Mount Merrion, on February 7th. The menu will be specially designed for the event, with each element being brought together in the kitchen to make a taste bud party. All food will be created and cooked by Aimee. You will enjoy a welcome aperitif on arrival and four courses of mouth watering fodder, the menu of which will remain top secret until the night! Tickets priced at €49.96 available here. While this event doesn’t take place until March 29th, tickets are expected to sell out so I’ve included it in February’s events round up. 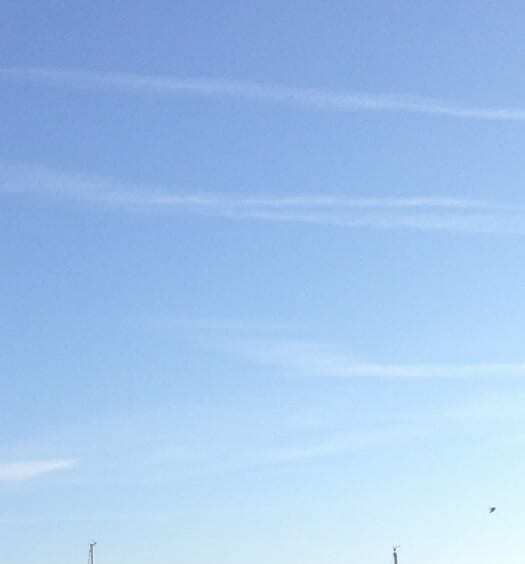 The objective of this unique mindfulness and meditation RetrEAT is to enable guests to escape the stresses of everyday life, enjoy a tranquil and peaceful setting, with a strong focus on food. The 2 night retrEAT includes delicious and wholesome menu using local and seasonal produce. Tickets can be purchased here. 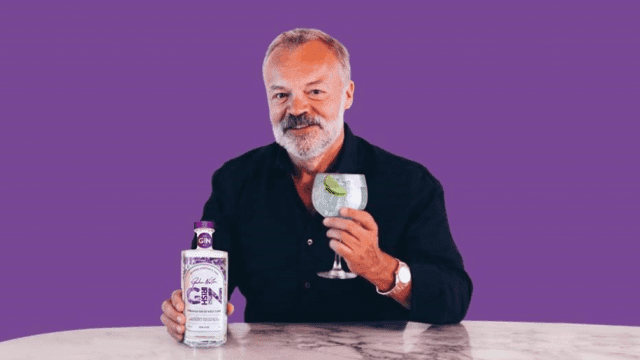 Graham Norton has launched his own gin, which is now available in Supervalu stores. Priced at €39 per bottle, this is certainly going on my shopping list!